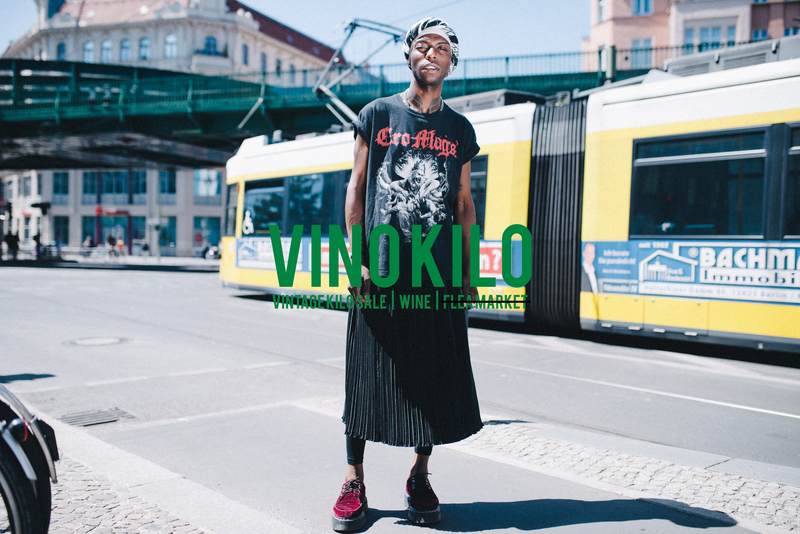 We are VinoKilo, Vintage- and Vino-lovers! We are touring with our events in five countries in northern Europe under the claim Vintage Up Your City. As VinoKilo we mix fun and consciousness shopping to allow an entire generation to consume differently. How did you create this photo series? For our VinoKilo summer campaign we asked people on the streets if they want to model for us and tell us their relation to Vintage clothing. 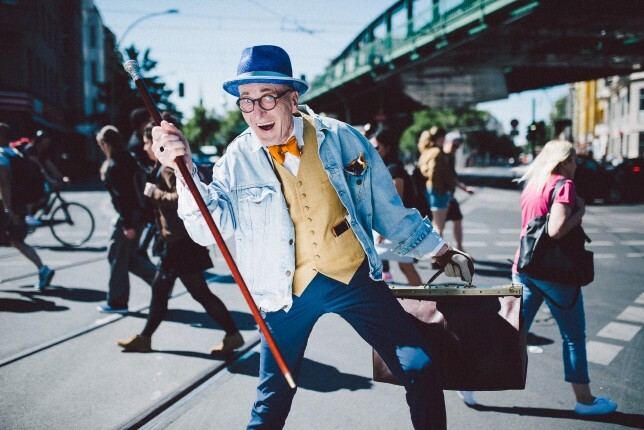 We share their Stories and Looks to show the inclusiveness of Vintage clothing: young, old, women, men and anything in between will find their own style and interpretation of fashion and beauty. What does second hand mean to you? How did you start with “VinoKilo”? 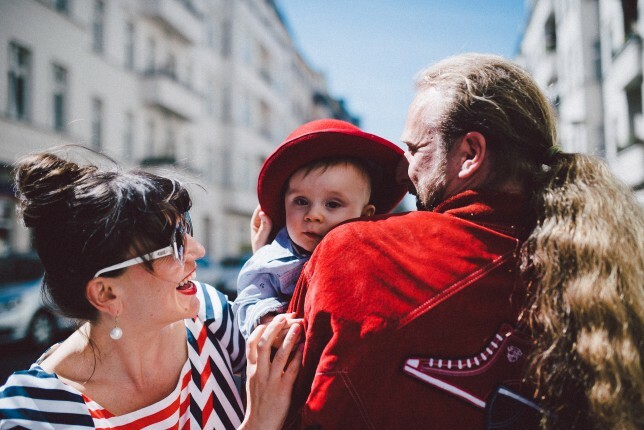 VinoKilo started one year ago and so far returned around 46.000 kg of clothes back to the wardrobes of Vintage-lovers. 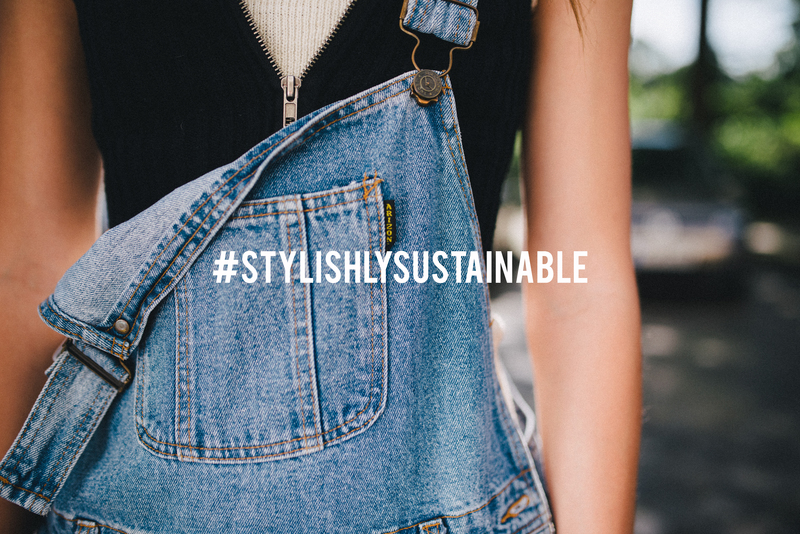 It is important to us to re-implement clothing in a longer lifecycle since clothing-waste is one of the biggest polluter globally. Still, globally there are around 800 Million tonnes of clothing, which are untouched. So we think big and want to grow! For us VinoKilo and Vintage Shopping is just the first step towards a more conscious way of how we consume. Our future-music are sharing-economies where it gets easy to share, swap, let go – but not waste clothing anymore. Check out VinoKilo to keep up to date about the latest events.